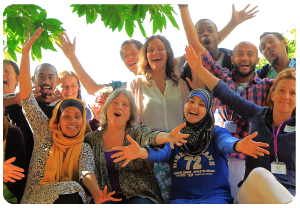 This self-discovery, employability and integration programme is suitable for uprooted people across cultures, including refugees and asylum seekers, who want to start leading a purposeful life in the UK while doing work they are passionate about. By addressing both the social (outer) as well as the personal (inner) dimensions of integration, this comprehensive programme will help you develop the motivation, clarity, confidence, skills, tools and network you need to start making a positive difference in your life and the world while doing work you are passionate about, as part of your new community. “These simple and creative activities in a friendly environment have dug very deep inside to remind us who we really are. With every session I started to notice that I forgot who I am when I became an asylum seeker, I forgot that I have skills, experience, qualifications, I even forgot that I’m a person. This program certainly has changed how I see myself, which by time can change how people see me. We are not our situation because we didn’t have a choice in that. But we are people who have capabilities, skills, ambitions and lots more to offer for this world. I now know that my dream is to create a world that embraces justice and equality, and I want to use my natural abilities in communication, persuasion and critical thinking to link between multicultural organisations and help them promote diversity, equality and justice” – L.I. Develop a purposeful entrepreneurial mindset that cares for society and the environment. 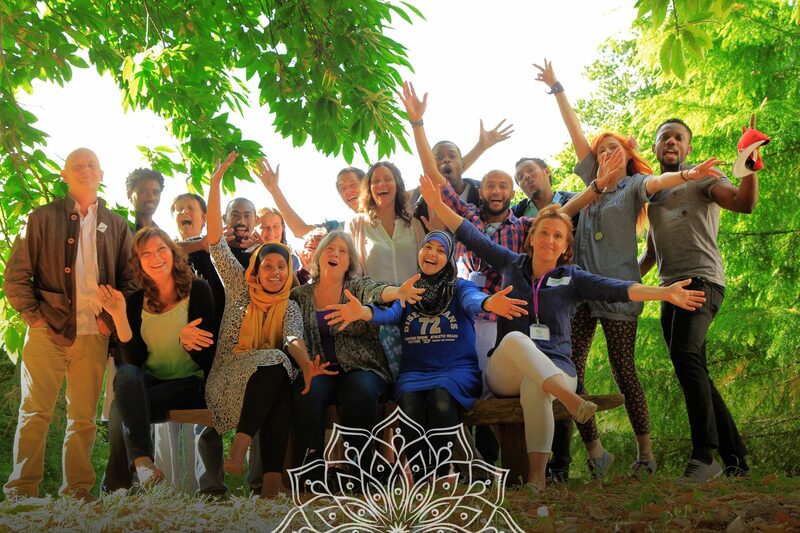 Attend Our 2-day cross-cultural retreat: Situated in the beautiful estate of Dartington, this residential weekend will help you develop your confidence and intercultural skills to build social and cultural bridges with British people and others from different cultural backgrounds. Read full details about our cross-cultural retreats here. Secure meaningful work experience to help you develop your work skills and increase your confidence and your future employability. By the end of the programme participants will receive our Integr8 Certificate of Participation. We run this programme in collaboration with our main partners On Course South West, The Darlington Hall Trust and other peer organisations. Training duration: Each day is 7-hours long, starting at 9.15 am and finishing at 4.30pm, with many breaks and energising activities.